State Bank of India (SBI) has announced a sale of properties through a mega e-auction on June 23, 2017. This was said by the country’s largest bank on microblogging site Twitter. 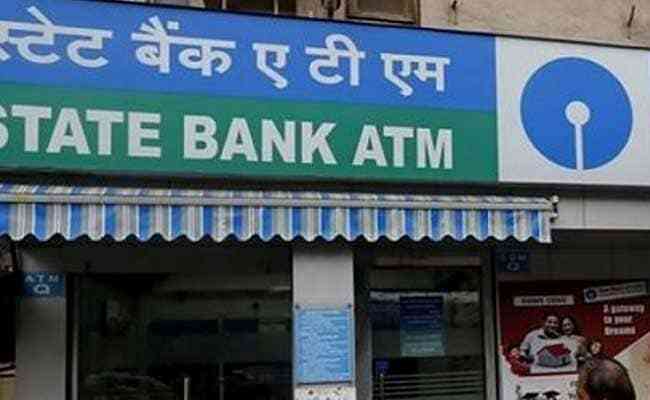 The bank will auction off 150 properties, including residential, commercial and agricultural land across the country, SBI said on its website. These properties were pledged as collateral for housing and business loans and were taken over by the bank under the Security and Reconstruction of Financial Assets and Enforcement of Security Interest (Sarfaesi) Act due to non-payment of pending dues by the borrowers. A list of the properties going for sale are given on the auction portal www.bankeauctions.com/sbi. Meanwhile, SBI last month lowered interest rate on home loans. SBI is offering an interest rate of 8.35 per cent on home loans up to Rs. 30 lakh. The move by India’s largest bank SBI is in line with the government’s push on affordable housing. Eligible borrowers of home loans from State Bank of India can also avail an interest subsidy up to Rs. 2.67 lakh under the ‘Pradhan Mantri Awas Yojana’, a government scheme aimed at providing subsidised housing loans to the low and middle income groups.